I don't have any kids of my own, but I can think of several compelling reasons to have one. For instance, having an adorable kid is like a one-way ticket to internet fame if you play your Instagram cards right. Also, the day you first officially have a kid is the last day on earth anybody ever asks you to help them move (hopefully). And if neither of those things are a compelling enough reason to have kids, then considering the internet gold of this woman who lip syncs her daughter's tantrum. It is sassy and beautiful and everything that modern motherhood should be about. Look, cute as they are, kids can really just suuuuck sometimes. I know this because I was one once, and when I was done with that I worked in a daycare and as a babysitter for many, many years. Just because you love the living bejeezus out of a kid doesn't mean that they won't occasionally do things that make you want to put a box over your head and pretend not to be home. 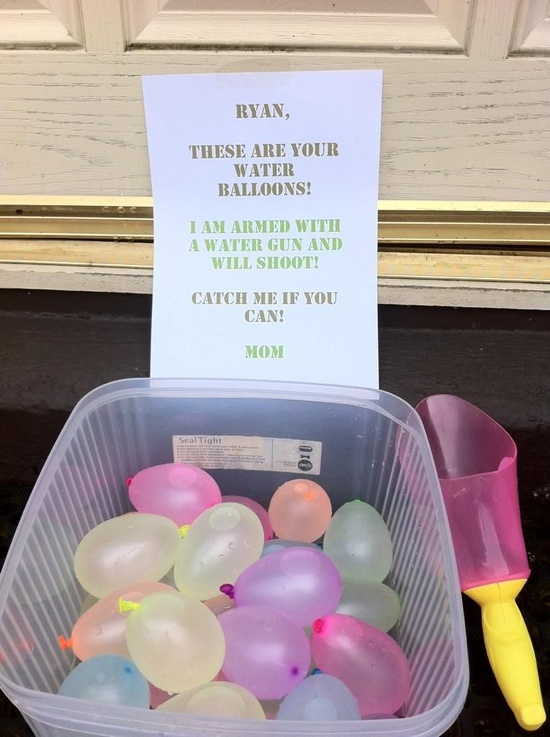 Instead of hiding, though, this hilarious mother took her kid's shenanigans head-on. She's riding out the storm in a one-woman lip syncing band. Seriously, by the end of the video, you'll be disappointed knowing that the tantrum will eventually have to end. I'd argue that if anything, this makes her a better mom, both because she is so in tune with her child that she can anticipate the crescendo of her screams and also because she has found a way to stay sane. Most moms only dream of this kind of mom nirvana. Such good TASTE for a 3-year-old. I applaud his Mickey Mouse work. This mom and her "spawn"
It's all so wrong that it's right. I only hope to have half of this sass when I rear children.